This just in: Cleveland has officially been named a Say Yes to Education community-wide chapter! 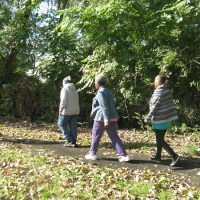 Cleveland is only the fourth Say Yes chapter city, joining Buffalo, Syracuse and Guilford County, North Carolina. You can read the full announcement here. Today’s announcement is a historic day for Cleveland, and a life-changing day for so many young people across our city. The Cleveland Foundation joins the community in celebrating this landmark moment for public education in Cleveland. For more than a century, education has been at the forefront of the Cleveland Foundation’s mission. 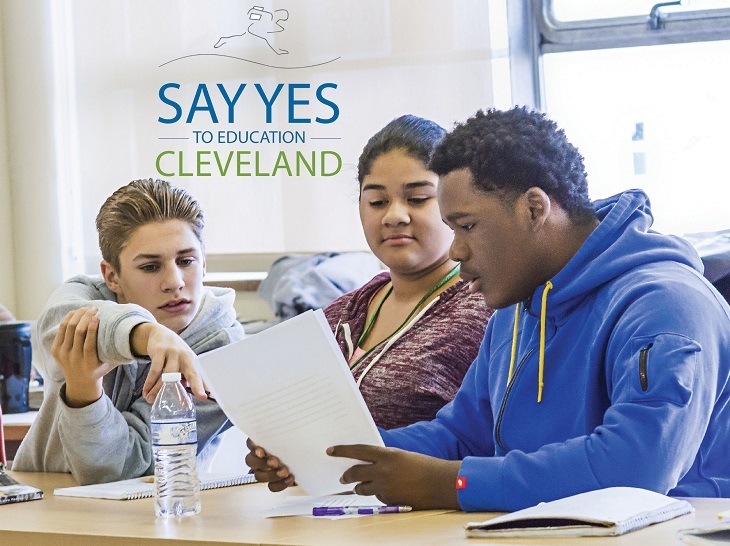 Over the past three years, and especially the last 18 months, the foundation has been centrally involved in the effort to bring Say Yes to Cleveland because we want to eliminate all of the barriers that hold our community’s young people back. 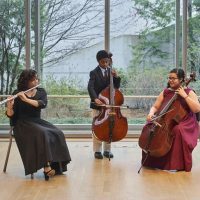 We envision an environment where the natural talents and energy that are in the DNA of Cleveland’s youth empower them to be incredibly successful in school, in their careers, and in life. No longer will our kids be defined by limits; they will only know their own limitless potential. Say Yes to Education, and the multi-sector partnership it requires to be successful, represents our best chance to transform Cleveland into a more equitable place with greater opportunity for all residents. 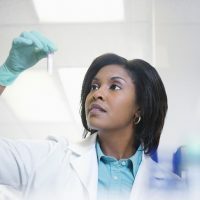 Despite our community’s significant progress in education reform in recent years, there remains a skills gap that must be addressed to position Greater Cleveland as a true competitor in the global economy. Say Yes to Education will enhance existing efforts so we can guarantee that students will have access to financial support and wrap-around services to get the post-secondary education and credentials they need to be an active participant in the future workforce. While we know this change won’t happen overnight, it is imperative that we undertake this transformational opportunity now. While we felt making a significant contribution to Say Yes to Education was critical, we also recognize there is no one silver bullet capable of eradicating every issue that impacts our region. As such, we want to make it clear that our support for Say Yes Cleveland will not affect our ongoing financial support to nonprofits in Cuyahoga, Lake and Geauga counties. We look forward to continuing our partnership with these organizations as we all work together to ensure a culture of success. For more information about Say Yes Cleveland, visit www.SayYesCleveland.org.